When it comes to dessert wine, most people automatically think of Port, Sauternes, or maybe even Tokaji, but there was another wine that made its’ mark, and is little known: Constantia Wyn (wine). “From these Elysian fields used to come one of the very greatest wines in the world – the legendary Constantia,” wrote Hugh Johnson, “Constantia was bought by European courts in the 18th and 19th Centuries in preference to Chateau d'Yquem, Tokay, and Madeira”. Even when Napoleon was defeated and exiled, by the British, to the island of St. Helena, his household was supplied with "les vins de Constance" daily, shipping 30 bottles over to the island every month. He reportedly requested a glass on his deathbed, refusing all other food and drink offered to him. So what was so special about this wine? We need to take a look at the early history of South Africa, one of the oldest, New World, growing regions. Wine growing in South Africa began in 1652, with the way station for the Dutch East India Company. 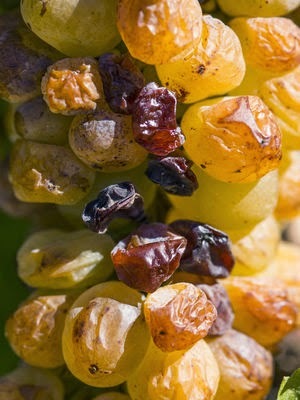 The early grape varieties included numerous versions of Muscat and Palomino. With the arrival of the Huguenots (refugees from France), the introduction of Chenin Blanc (known as “Steen” in South Africa) and other French varieties were also planted. In 1685, during an annual visit to the Cape, Hendrik Adriaan van Rheede tot Drakenstein granted the grounds of Constantia to Simon van der Stel, the first Governor of the Cape of Good Hope. A total of 891 morgen (equivalent to 550 acres) was granted. This particular valley was chosen not only for its beauty, but also for the decomposed granite, high clay content, soils and slopes that are gently cooled by the ocean breezes. It is said that Governor van der Stel named his property after Constanza, the little daughter of his benefactor. By 1709, there were 70,000 vines on the farm and Van der Stel produced 5,630 liters of wine. 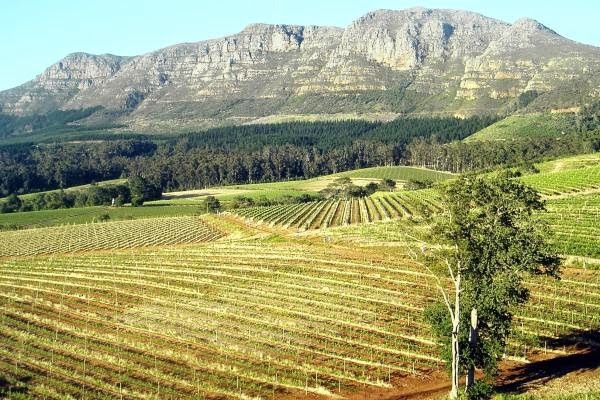 The Constantia Valley was the cradle, and birthplace, of quality wine-making in South Africa. Simon van der Stel died in 1712. Then in 1714, Constantia was subdivided and sold by way of auction. The estate was broken up and sold in three parts: Groot (big) Constantia; Klein (little) Constantia; and Bergvliet. Pieter de Meijer bought two parts: Bergvliet and Klein Constantia. Captain Oloff Bergh bought Groot Constantia, on which the Van der Stel buildings were situated. The properties changed hands numerous times, until Hendrik Cloete bought Groot Constantia in 1778. It was Cloete who really made Constantia famous, with a sweet, unfortified wine made from a blend of mostly Muscat de Frontignan (Muscat Blanc à Petits Grains), Pontac, red and white Muscadel and a little Chenin Blanc. The estate belonged to the Cloete family for more than a hundred years (and five generations), until the devastating phylloxera epidemic in the 1880s forced its sale to the government. Phyloxerra devastated most of the vineyards causing bankruptcy and ruin for many of the old winemaking families. 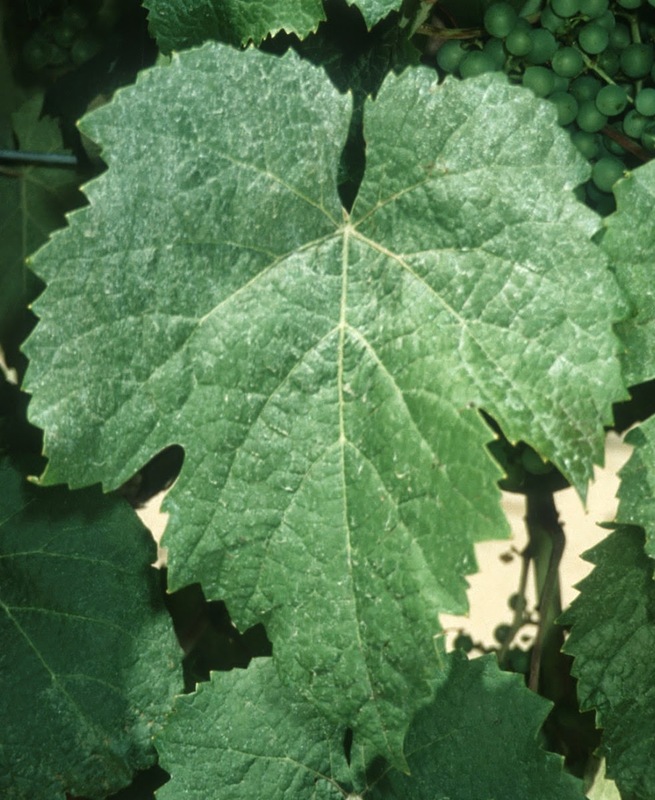 Between tariffs imposed by the British rule, Phylloxera, and the Boer Wars, wine growing in the region dwindled. Constantia wine survived only in the poetry and prose of the 19th Century and in the cellars of Europe’s greatest wine collectors. Exports eventually declined, and what grapes were grown, contributed to excessive supply. In 1918, the Koöperatieve Wijnbouwers Vereniging (KWV) was established to deal with surplus production, and by the 1940’s had taken complete control of the wine industry. It wasn’t until 1992, that the KWV was dismantled. Also, during the 1980’s, South African products were boycotted, due to Apartheid. This global response isolated South Africa. Nelson Mandela was released in 1993, which led to re-investment in South Africa, but the recovery for the wine business has been slow. Today, nine producers make up the Constantia wine region: Groot Constantia, Klein Constantia, Buitenverwachting, Constantia Uitsig, Steenberg, Constantia Glen, Eagles' Nest, Beau Constantia and Silvermist. 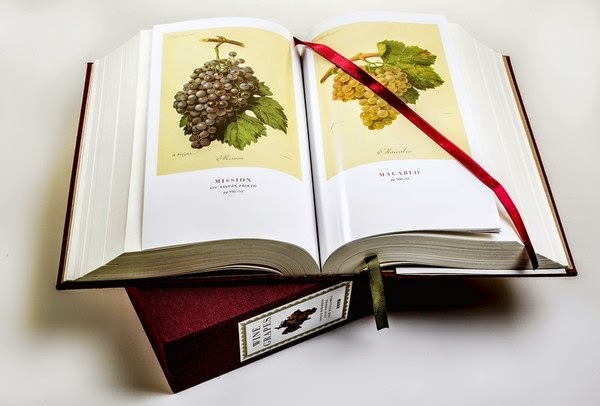 Of these, three are producing dessert wines which are similar to the original wines that gained so much fame. Groot Constantia is South Africa’s oldest wine producing farm. Since its inception, in 1685, the Estate has had a history of uninterrupted wine production, an achievement that cannot be claimed by any other winery in South Africa. This achievement makes Groot Constantia’s trademark one of the oldest surviving trademarks in the world. 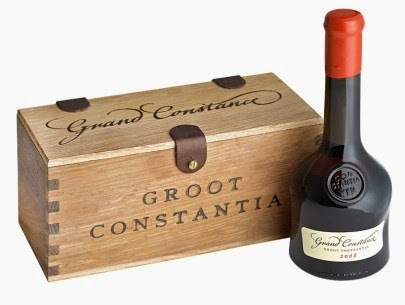 At Groot Constantia, production of dessert wine was reintroduced in 2003, producing their expression of the world famous “Constantia Wyn”, now known as “Grand Constance”. 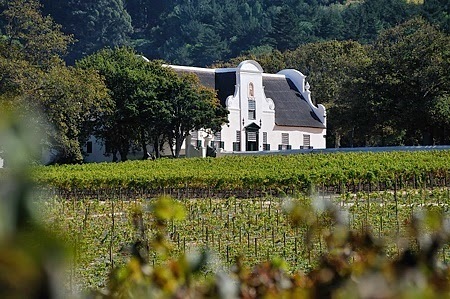 In 1980 Duggie Jooste bought Klein Constantia, redeveloped the farm with the help of then winemaker Ross Gower & Professor Chris Orferr of Stellenbosch University. Early records were studied and careful selection made from vines which, in all likelihood, came from the original stock used in Constantia, 300 years earlier. 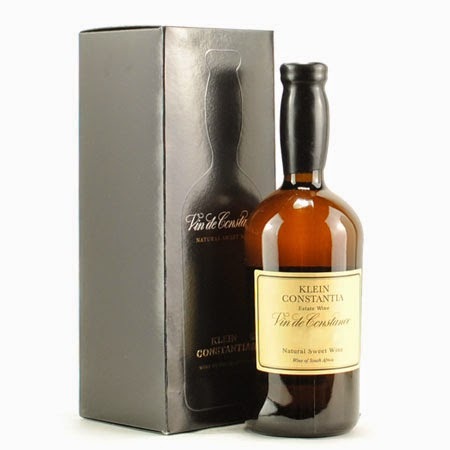 On November 30, 1985, Klein Constantia released its first new vintages for commercial sale in over a century, including "Vin de Constance", made from the Muscat de Frontignan grape, a re-creation of the original Constantia sweet wyn of the 18th and 19th Centuries. Today, Klein Constantia is part of Anwilka Vineyards. In 1980, Buitenverwachting was purchased by the Mueller family. Buitenverwachting means “Beyond Expectations”. Production resumed in 2007. Buitenverwachting dessert wine is known as '1769'. Now we know the history, but what is so special about these wines? First off, the terroir (soil, aspect and weather) plays a part in the quality of the grape. 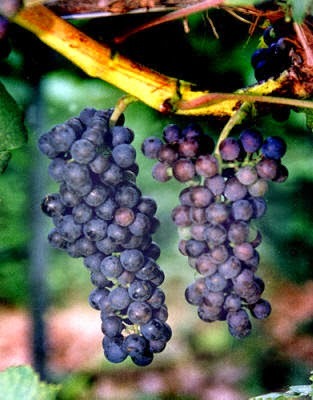 Secondly, the grape berries are left on the vine, and allowed to ripen fully, to the point of raisining. By allowing the grapes to raisinate, the flavors and sugars are concentrated. Harvest takes place in March or April, and the bunches are hand selected. They are allowed to macerate for one to two weeks, and then pressed. Imagine how little juice is produced from a raisin, and you’ll understand the cost associated with these wines. At such high sugar levels, fermentation can take from six months to a year, to be completed. Then they are aged, in barrel, for an additional four to five years, before release. These luscious, sweet, natural wines have not been affected by botrytis (like Sauternes) or fortified with brandy (like Port). They have an apricot and raisin nose, along with nuts and honey. They are prefect for dessert, but can also be paired nicely with pâté or foie gras. Today, these three Constantia wineries continue to make some of the world’s best dessert wines; wines that reflect the cool Constantia climate, minerality, balance and elegance, as well as their 300+ year, historic tradition. I will admit that these wines are hard to find in the United States. I have been teaching and talking about these wines for the last ten years, and just this week, found a shop in Southern California that had three bottles in stock. When you find them, pay the price, and try them. When it comes to red wine from the central coast of California, Pinot Noir, Syrah, and Zinfandel seem to get most of the attention. But lately, I have been seeing more and more winemakers producing single variety Petit Verdot. And I must say, most of these are very good. 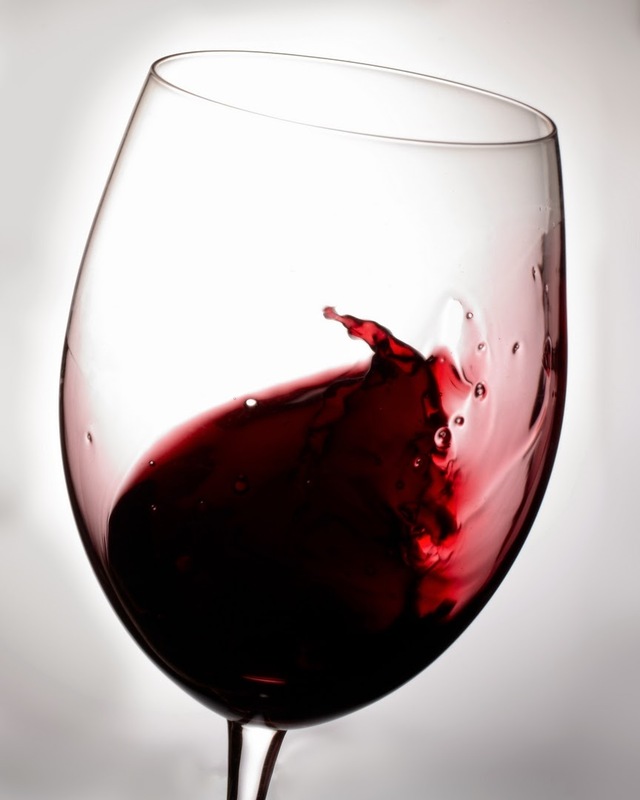 Could this be the next red wine to gain popularity with wine drinkers? Petit Verdot is a variety of red wine grape, that originally found its’ place as part of the blend in Bordeaux wines. But, because it ripens much later than the other varieties in Bordeaux, it fell out of favor. The cool growing conditions don't favor Petit Verdot in region. But,when it does ripen, it is added in small amounts, to add some "spice box" to the blend, along with tannin and color. 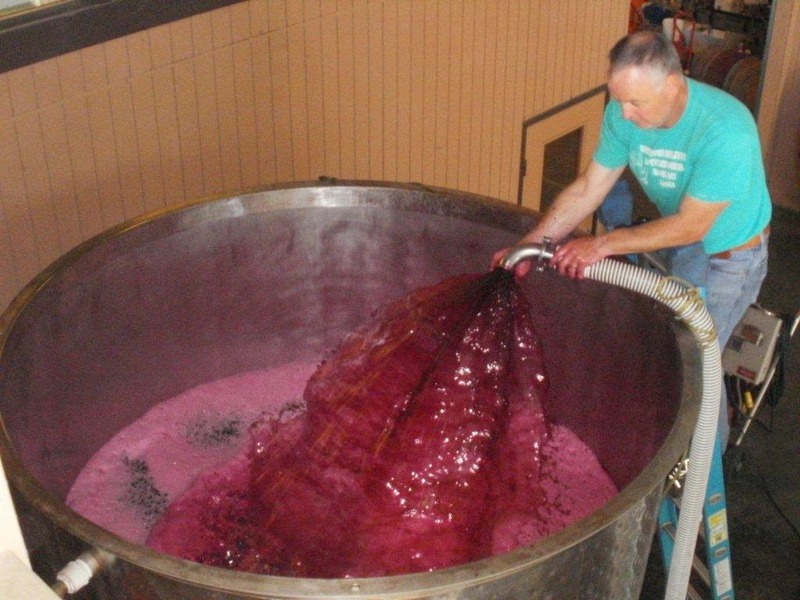 It also contributes to the mid palate of Cabernet Sauvignon. The origin of Petit Verdot is not clearly understood. It was first mentioned in 1736, while growing in the Bordeaux region of France, but, as mentioned, this region is really too cold for the grape. In her book, “WineGrapes”, Jancis Robinson states that the grape probably came from the Pyrenees region. It is possible that the Romans may have brought the grape with them, as they traveled from the Mediterranean. The parentage of the grape is unknown, so is probably a domesticated wild grape. The name, “Petit Verdot” translates into “small green”, which probably reflects on the grape being an early budding, but very late ripener. So late in fact, that it is still green, while others are being harvested. And, in cool weather, the grape will often only produce small, seedless berries. The leaves have 3-5 lobes with a distinctively elongated central lobe. The small, cylindrical bunches are winged, with loosely filled, dark red-to-black, relatively thick-skinned, berries. Petit Verdot also has a peculiar characteristic in that it produces more than two clusters per shoot. Due to the high levels of anthocyanins in the berry's thick skins, Petit Verdot wines tend to have a dense, inky, violet-black appearance. They also have high tannin levels, thanks to the small berries (high ratio of skin and seeds to juice). 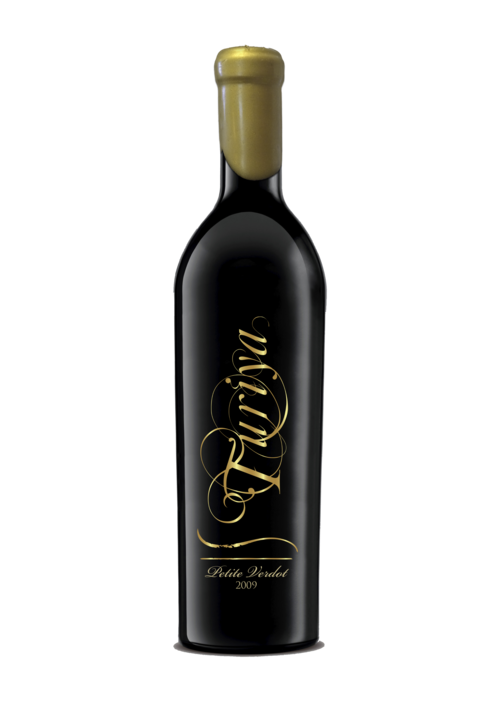 The Petit Verdot flavor profile is of dark red fruit, namely blackberry and black plum, while the most noted aromas include vanilla, smoke, spice, cedar, molasses and even tar. When young its aromas have been likened to banana and pencil shavings. Strong tones of violet and leather will develop as it matures. 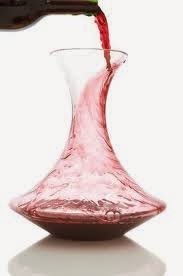 The wine typically is mid to high in alcohol, and high in acidity. Petit Verdot is traditionally bottled as part of a blend, and rarely bottled as a stand-alone variety. It was always considered as being too powerful. In fact, it was unusual to see this variety making up more than 6% of the total grape mix in wines produced anywhere outside Bordeaux. New world growers have taken a different look at Petit Verdot. Under more favorable growing conditions, it has produced high quality wines made from 100% Petit Verdot. In America, California and Washington State are the most popular areas making wines from 100% Petit Verdot. The extended growing conditions, and warmer climates increased the odds of having ripe grapes at harvest. More and more growers are experimenting with single variety bottlings. The biggest challenge for California growers is the current drought. Petit Verdot is very sensitive to water stress. 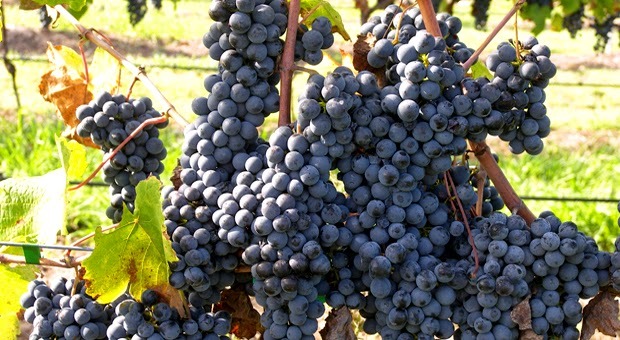 Petit Verdot is a hardy grape with a rigid tannin structure. 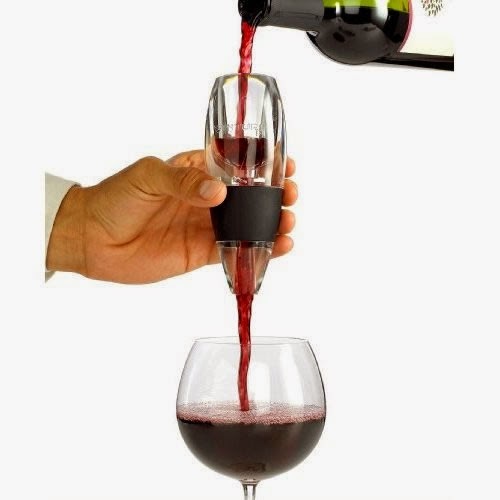 That makes it perfect for foods with plenty of weight. Rich meat dishes, grilled steak, pork, veal lamb, and all types of wild game and sausage, are your best bets. Consider rich cuts of red meat, well-aged cheese (like Stilton). Spicy foods also pair well with Petit Verdot, and will work with both hard and semi-soft cheeses. I have written about some of the new single variety Petit Verdot I have found in the central coast of California. Check out: Turiya, Shale Oak, Barr Estate, L’Aventure, and Pahlmeyer (Napa). If you find a favorite, please share it in the comments section of this blog.